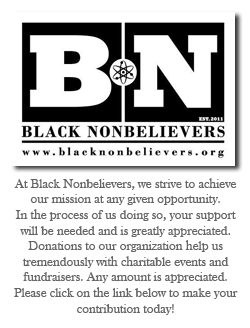 #atlcor #BN #afs #unitedcor #greydonsquare #samsingleton #jeremiahcamara #stevehill | Black Nonbelievers, Inc.
Atlanta Coalition of Reason’s Launch Weekend! Event: Atlanta Coalition of Reason’s Summer Solstice Launch Weekend!!! Description: In the city sometimes known as “Hotlanta”, get ready for the weekend that is sure to live up to the description! Taking a different approach from the standard method of introductions, the official launch of the Atlanta Coalition of Reason (ATL CoR) will be a Summer Solstice celebration, complete with a launch party on June 21st, followed by a concert on June 22nd. 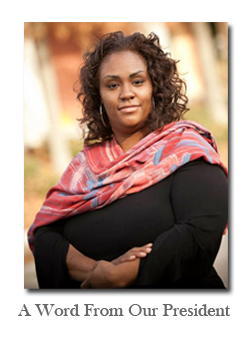 Speakers and performers will include Greydon Square, Jeremiah Camara, Sam Singleton and Steve Hill. If you are traveling from out of town, please contact the coordinator for assistance with finding reasonably priced accommodations.